All Things Lovely is associated with many affiliate programs. If you click on or purchase items from links on this site or any of my social media platforms (Pinterest, Instagram, Facebook, or Twitter), I may receive compensation or commissions. Posts containing affiliate links will always be disclosed at the top of the post, and all opinions stated in said post are my own. All Things Lovely is associated with many networks that provide sponsored opportunities. I only accept sponsorships for products or brands that I feel fit well within the content of All Things Lovely, and that I truly enjoy. I will never sponsor a brand unless I truly use and enjoy the products they make. Posts that are sponsored will always be disclosed at the top of the post, and all opinions stated in said post are my own. Products are often gifted to me in exchange for a post on the blog or social media. When an item is gifted to All Things Lovely, it is always disclosed at the top or bottom of the post, and all opinions stated in said post are my own. I only promote products I love and truly fit within the content of All Things Lovely. If I do not love a product, I send it back. 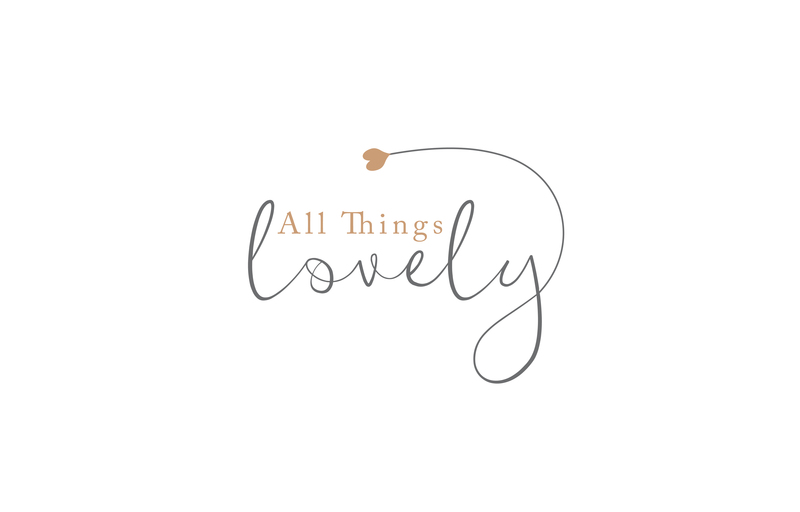 All content on All Things Lovely is my own and may not be re-used or re-published without my written consent. If you would like to re-use any of the content found here, feel free to contact me. Posts containing any affiliate links, sponsorships, or gifted items will always be disclosed at the top. Social media posts containing affiliate links, or sponsorships will be tagged with #ad or #sponsored, per FTC guidelines.